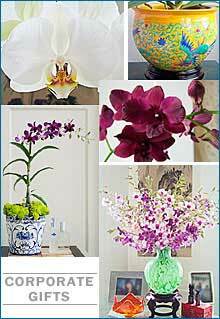 in your décor statement or gift presentation than orchids. sophisticated business milieu and leave a superior impression. the diamond of the flower world. statement elegant, impressive and convenient.